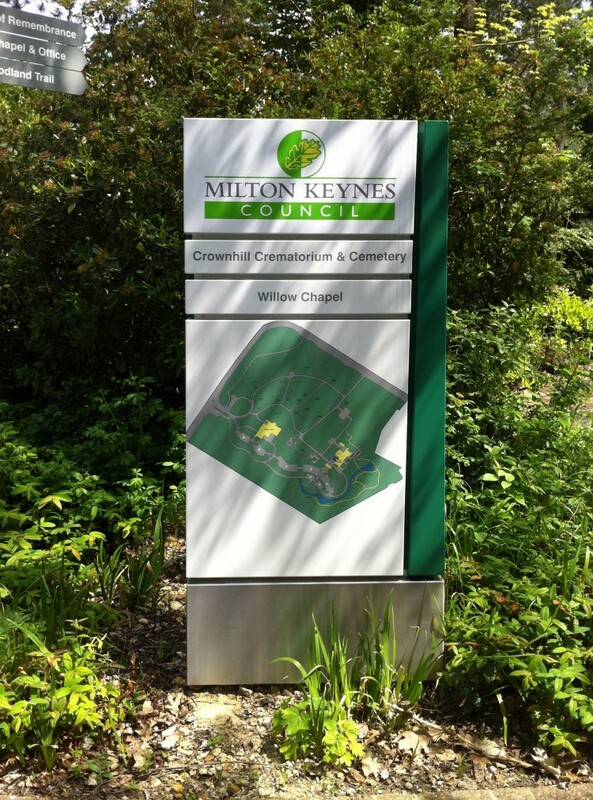 We undertook the wayfinding design for Milton Keynes Council at Crownhill, to assist visitors in finding their way to the relevant buildings and around the extensive grounds. 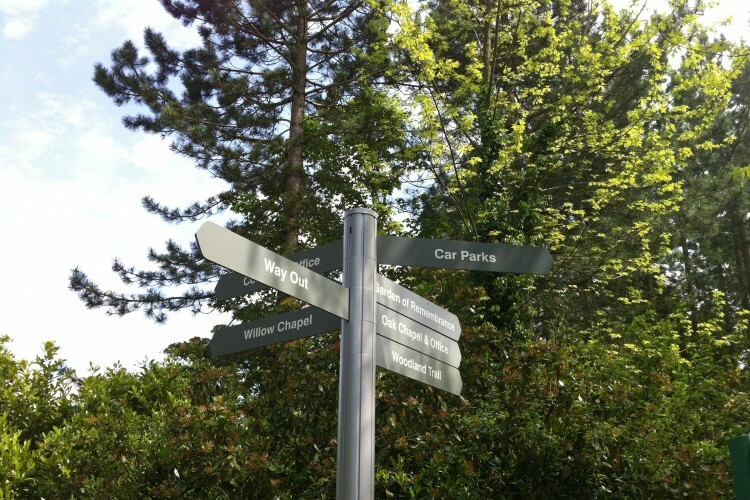 The design solution used monolith signs for overall orientation and high-quality exterior and interior directional signage for wayfinding, complying with the Milton Keynes branding requirements and RNIB guidelines. Over 70 signs were required to provide suitably clear guidance around the vehicular routes and winding paths.